Estonian Railways Ltd is a state-owned company operating since 1870 and it responsible for railway administraton related tasks. 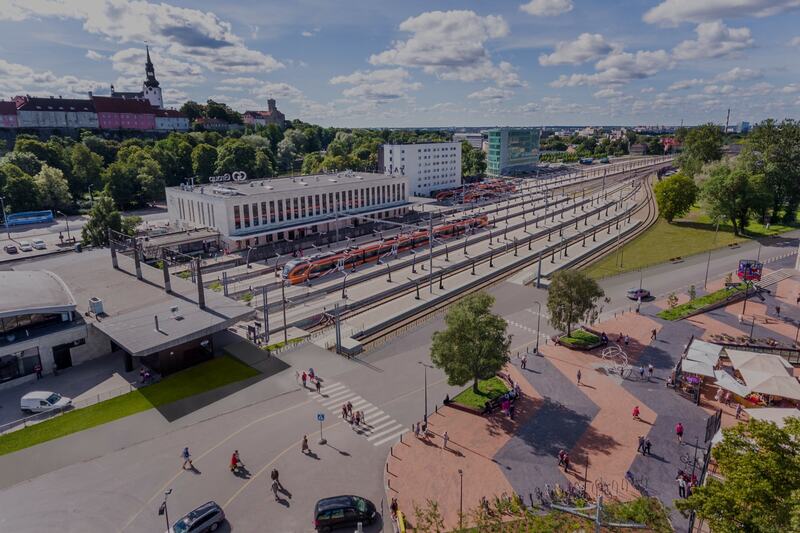 Estonian Railways Ltd ensurees smooth operation, management and maintenance of the railway infrastructure and efficiant traffic management. Copyright © 2019 Eesti Raudtee. All Rights Reserved.